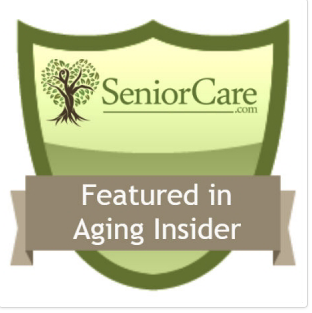 Resources for Seniors: Complimentary Initial Elder Care Conversation - Raleigh, N.C.
It’s a wonderful exchange. 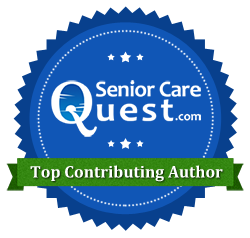 As we offer resources for seniors, our clients help us as much as we help them. I will tell you that it is an absolute fact that my clients help me. I believe that as professionals we gain as much from a relationship as do our clients. Here’s a story that exemplifies this. Kathy, the daughter of an aging parent, is to this day unaware of the profound impact that our conversation had upon me. However this lady was the inspiration for me to revisit and revise my marketing approach. She unknowingly and single-handedly diffused my oh-so-ernest approach and helped me to right-size to one of simplicity and authenticity. Here’s how that shift came about. I was telling (and maybe selling) her about the field of Professional Advocacy for seniors and NAVIGATE NC, what we do, our capabilities… I included our educational backgrounds and work experience, and I would regale folks with stories of triumph over adversity. I elaborated about our professional organizations, and I told her where I’d been asked to speak or teach, hoping that dropping the name of the institution might impress. I remember shifting to the Allegiance Factor, that which I consider to be the single most impactful consideration those consumers should have when choosing the person, the resources for seniors, to help them navigate change. The Allegiance Factor asks us to consider the true allegiance of a helping professional by way of who pays their check. For example, a hospital patient advocate can accomplish good things for a patient but his or her real job is to keep the hospital out of hot water. Many times a hospital patient advocate actually works for Risk Management (which may be part of the legal department). Their allegiance is to (and payment is from) the hospital. Naturally their advocacy can only go so far. The same goes for an insurance advocate or case manager. They may offer you a “800-ASK-NURS” number, and they indeed may call you to follow up (or ensure your compliance?) after discharge, but at the end of the day they have to be sure they don’t pay one cent more than they can for their consumer. Their job, In essence, is to make the insurance company money. Kathy had been listening politely to all this and nodding. I asked her what she thought of all that I’d imparted, and her response leveled me. Well, I quickly realized that I‘d not been hitting the mark. I had been puffed up like a bantam rooster, verbally strutting and spewing. While our experience, credentials and our intent were good, I had not been effective in reaching the very folks that needed us. Her comment had been riding around in my head in the years since, but why? Was it a goal, a seed, something for which to strive? I had taken her simple words as an endorsement, and I’d felt bolstered by them. But now, along with Kathy’s simple plea, Nancy’s words held a different connotation. Simplify. Stop telling. I must re-evaluate my thinking and approach. It would behoove me to take some time to “be Kathy” (or Innkeeper Celia), in the moment, and more closely tune in to what mattered to the people who need us, those who need advocacy and resources for seniors. How did I want to truly connect with folks? Organically is good, I thought. Word of mouth, and testimonials from previous clients are always the highest honor. We should also be known in our community. I myself wish to volunteer, to have the chance to work alongside the everyman, so as to expand my ability to listen. I want to be with, and in, differing perspectives so as to better understand. I wanted people to have an easy way to talk with us, enough to realize that we “get it” and will be responsive when they’re hurting. They should come to know that we can educate, alleviate confusion and provide the resources for seniors that they need. And I especially wanted people to become confident that we have the experience, the smarts, and the chops to go to bat for them. How will we authentically get that message across? Continue our good work. Methodically, simply, with integrity and service. Demonstrate high ethic. Work to ensure that our services are relevant, that what we do touches the problem and provides solutions. Be active among our professional peers, the partners with whom we work in concert to serve the client. Lead and serve as the scenario warrants. Be active in our community with rolled up sleeves, volunteering, speaking, teaching. Give back, no, give ahead, because it’s the right thing to do. Be IN the conversations personally, locally, regionally and nationally that propose remedy. Remain in good standing with professional organizations for the families that find us through their search-by-zip-code directory. Continue readiness by way of continual training. Pursue that in which we could improve. Pursue that which interests us and passion surely will follow. Find a way to enable quick and meaning-FULL inquiry. Create a way that is accessible, non-threatening, easy, builds safety and carries benefit. We can definitely do all that. Looking back over those ideas I was blessed with another important realization. There was a second gift! I want the honor of the work more than I want the money. Wow. That was it. Give me, give us, the work. We want to earn (not tell, or sell) respect. This is why we offer our initial, complimentary conversation to people who need us. We dedicate times to speak with families to learn more about their situations and exchange information about how we can help. Complimentary conversations are crucial. They meet the easy-safety-beneficial goal. They enable hurting people to know we can help them and the people that need us will find us. 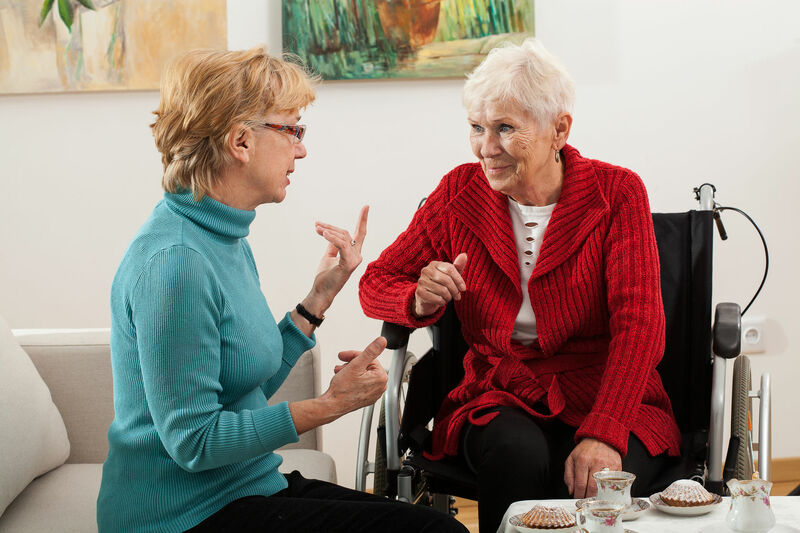 You or someone you know will likely benefit from a complimentary initial conversation about our “resources for seniors.” Simply call 919.628.4428 to schedule, or you may also CONNECT WITH US online at www.navigatenc.com. We will dedicate time for you so as to focus on your concern.